Aim carefully, soldier, to take out every last enemy fighter in this skill-based action game! Line up the sights just right for a direct hit and use the space bar to zoom in to get a clearer view for the shot. Remember to reload and, as the game progresses, that you can switch weapons for better results. 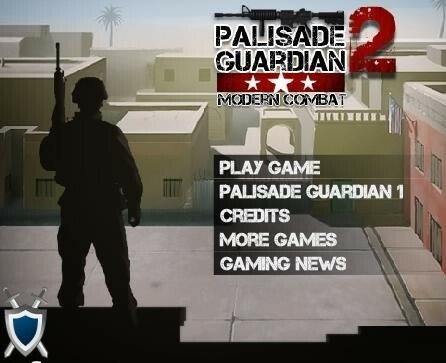 Play the Palisades Guardian 2 online game at Tejasri Games! Try this and other Sports and Action games at the best gaming site on the web!